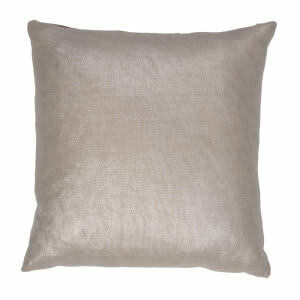 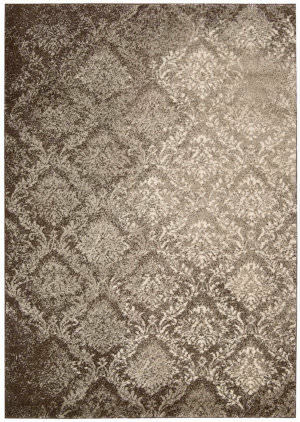 …white nights come to life in this dazzling Damask pattern, rendered in deeply dramatic, glittering hues. 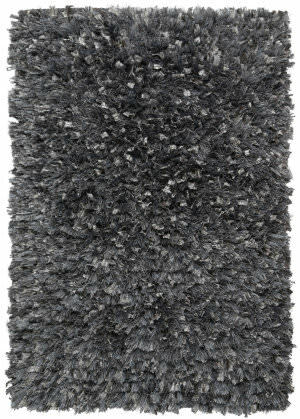 An enthralling plush shag design and an incredibly lush pile impart an extravagant look and feel with undeniable sensual appeal. 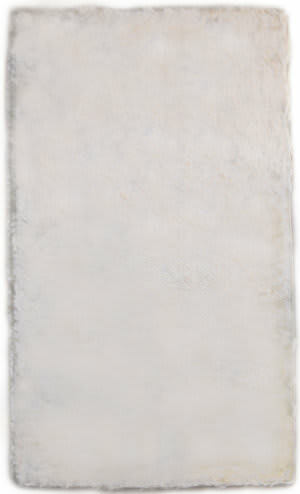 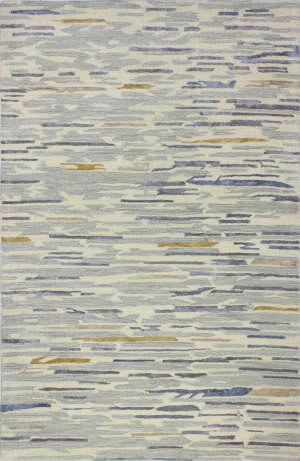 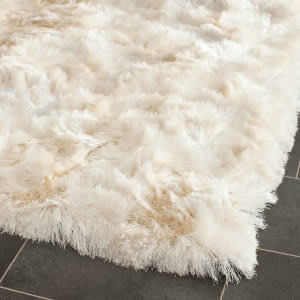 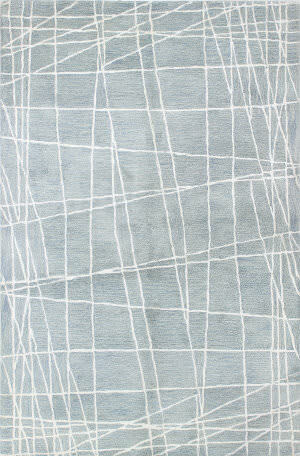 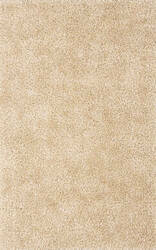 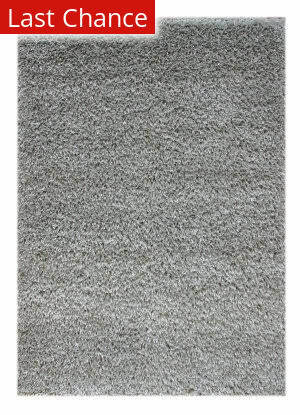 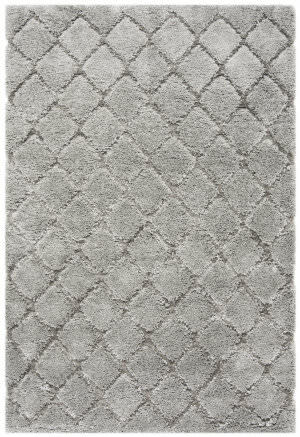 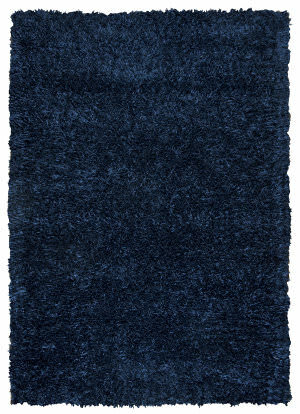 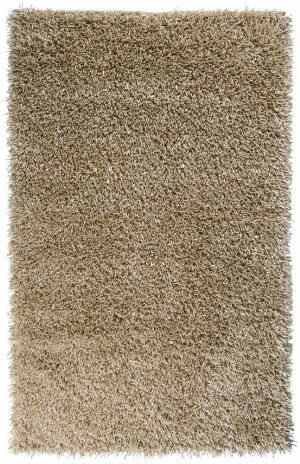 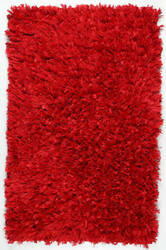 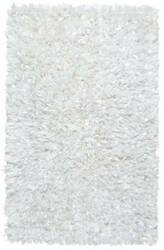 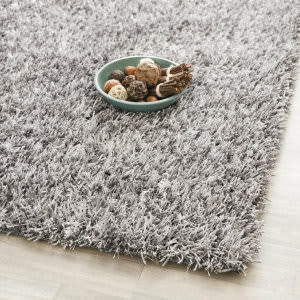 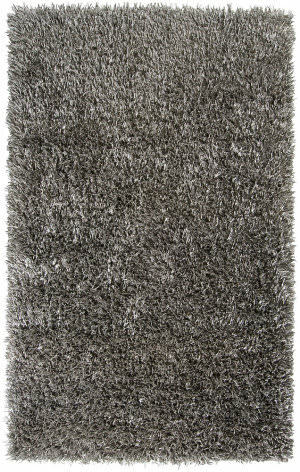 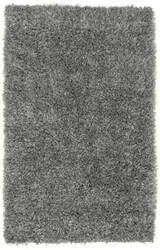 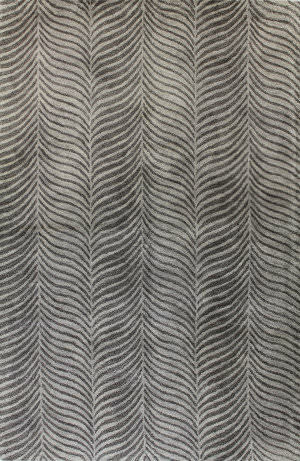 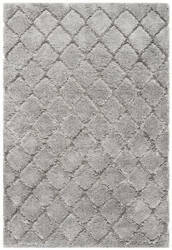 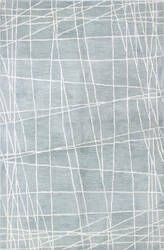 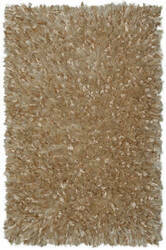 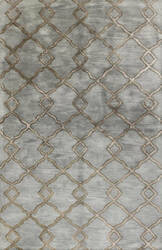 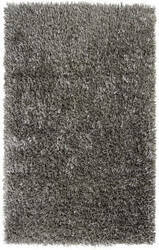 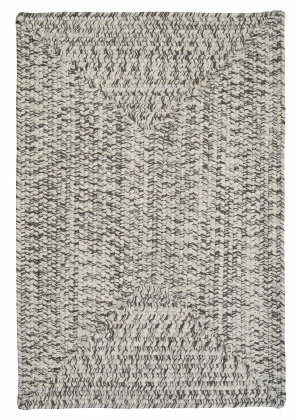 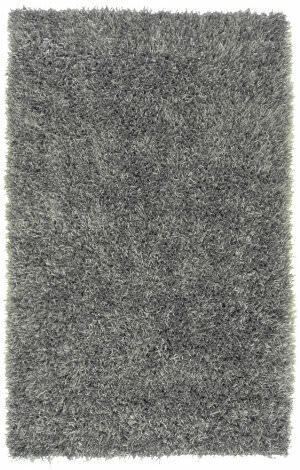 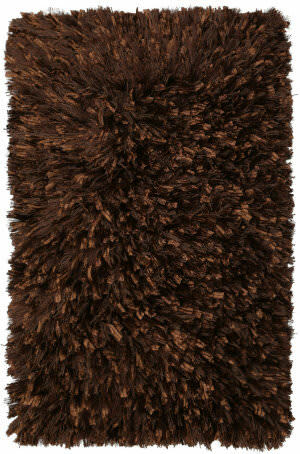 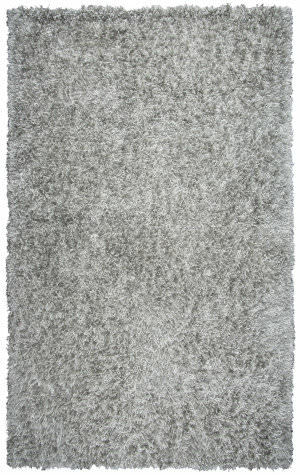 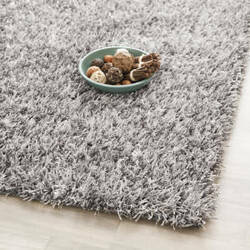 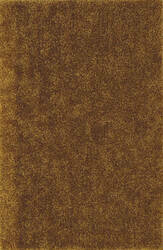 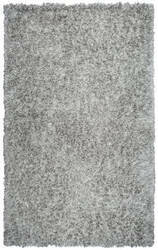 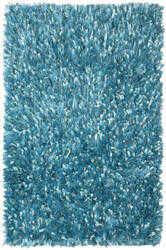 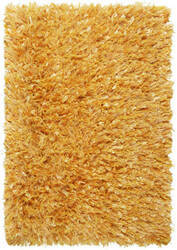 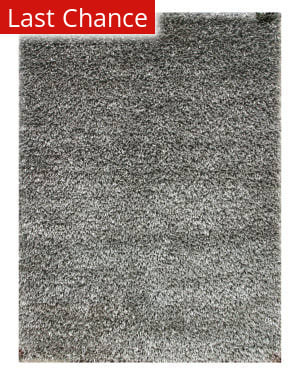 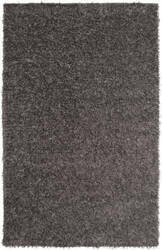 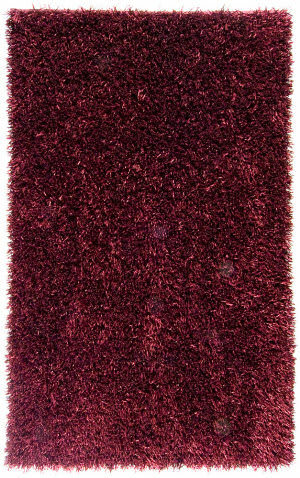 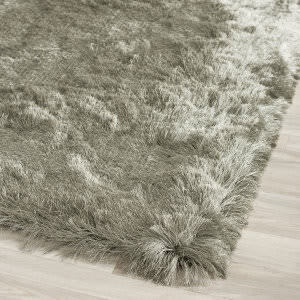 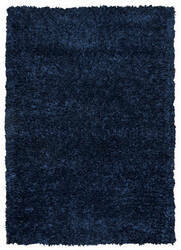 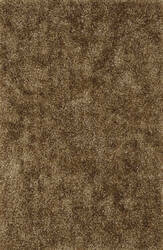 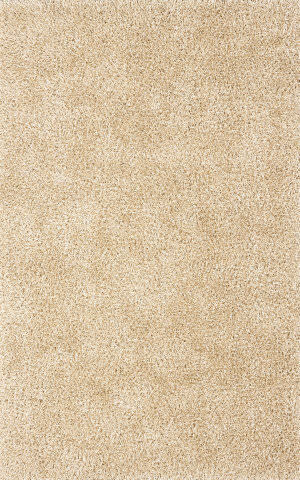 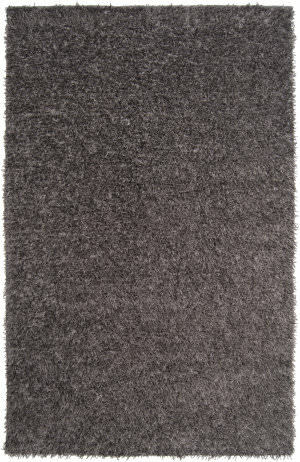 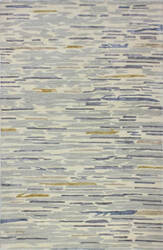 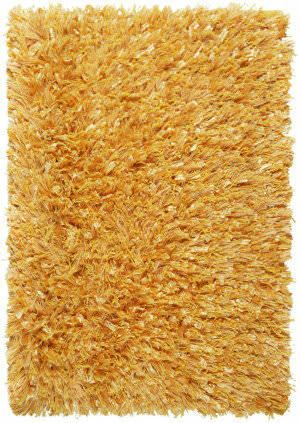 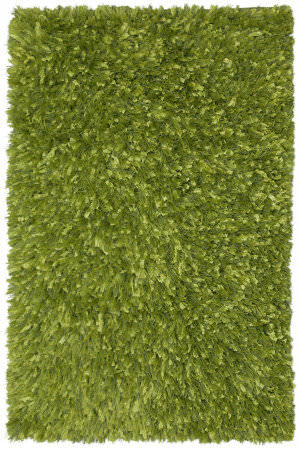 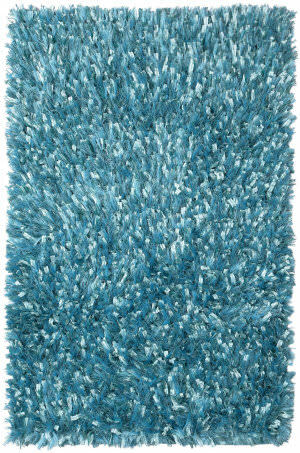 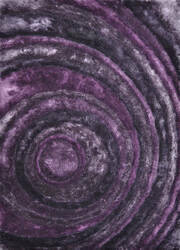 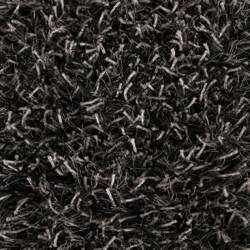 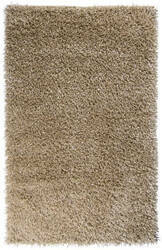 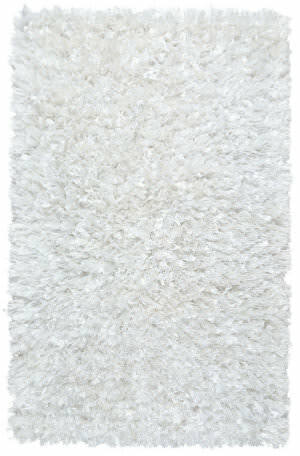 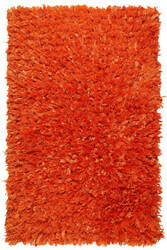 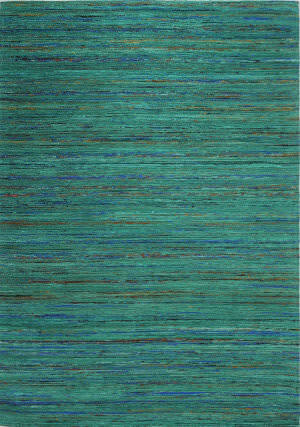 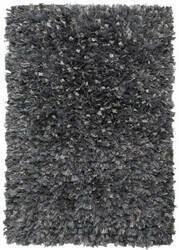 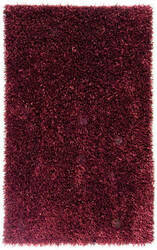 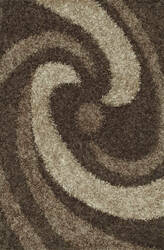 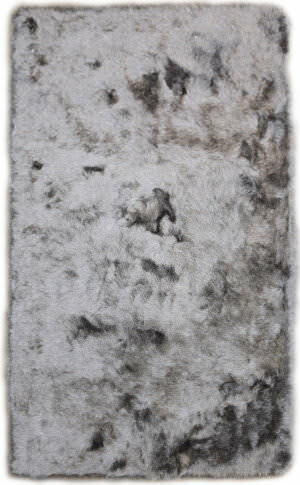 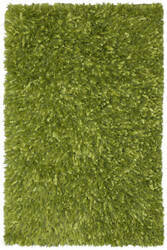 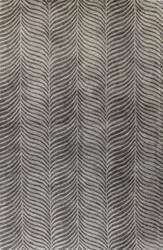 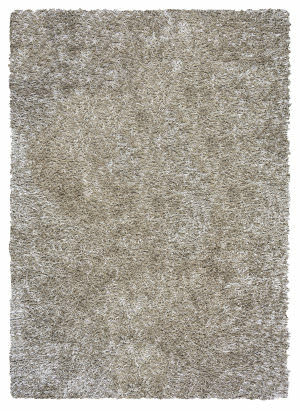 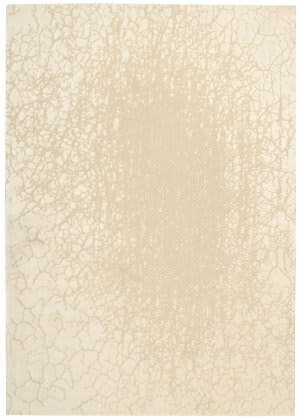 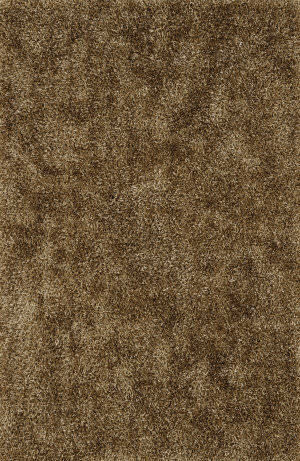 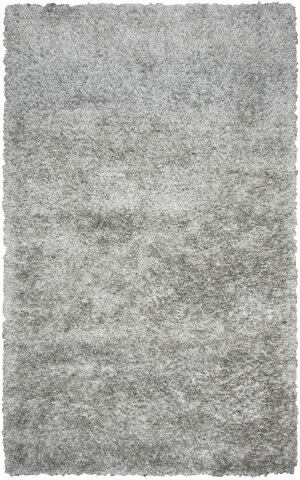 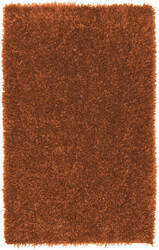 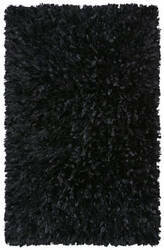 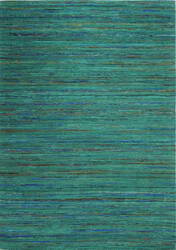 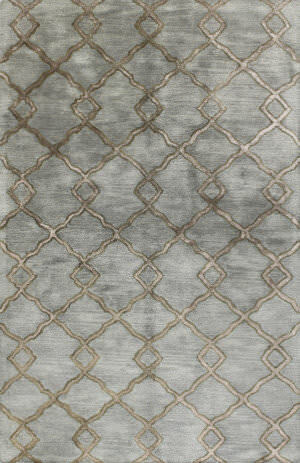 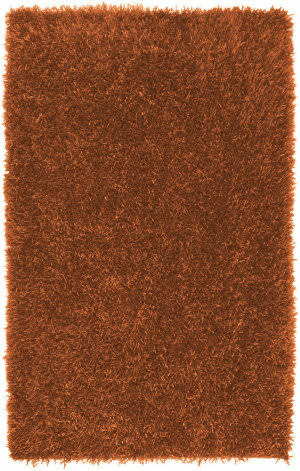 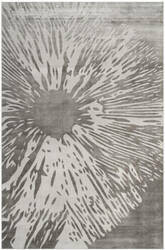 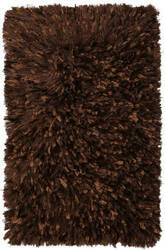 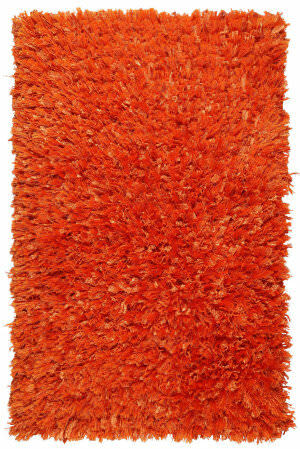 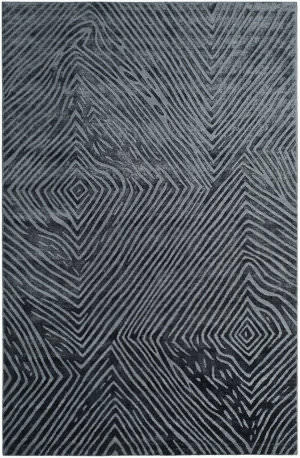 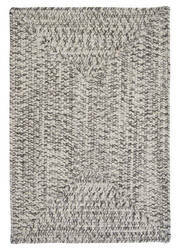 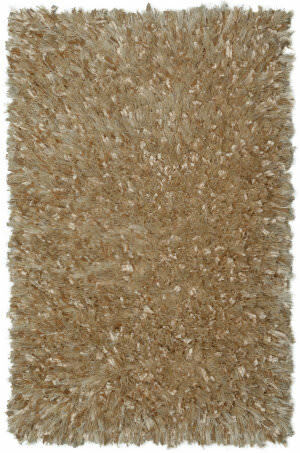 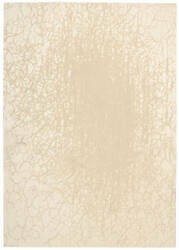 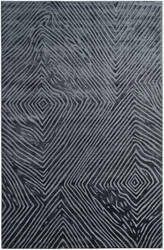 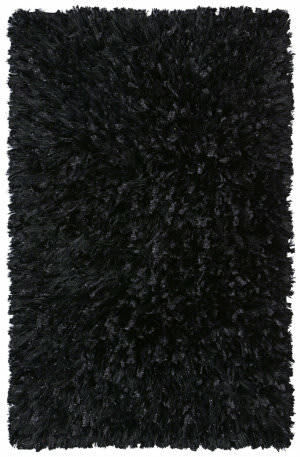 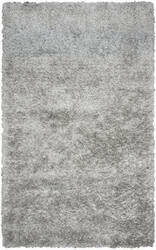 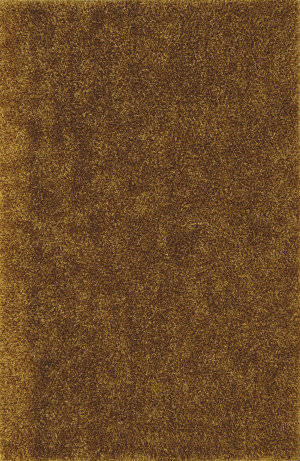 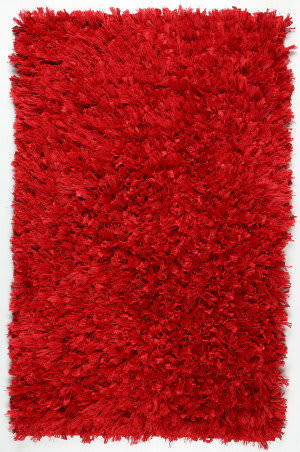 Our Royal Shimmer rug lives in our In Russian Style Guide.